Thank you for your interest in Leaving a Legacy and supporting Circle! Circle has three Legacy items, a Brick, Leaf for The Circle Sisterhood Tree of Life, and a Dedication Plaque for purchase. All three are made in someone’s honor, memory or to celebrate a life event. 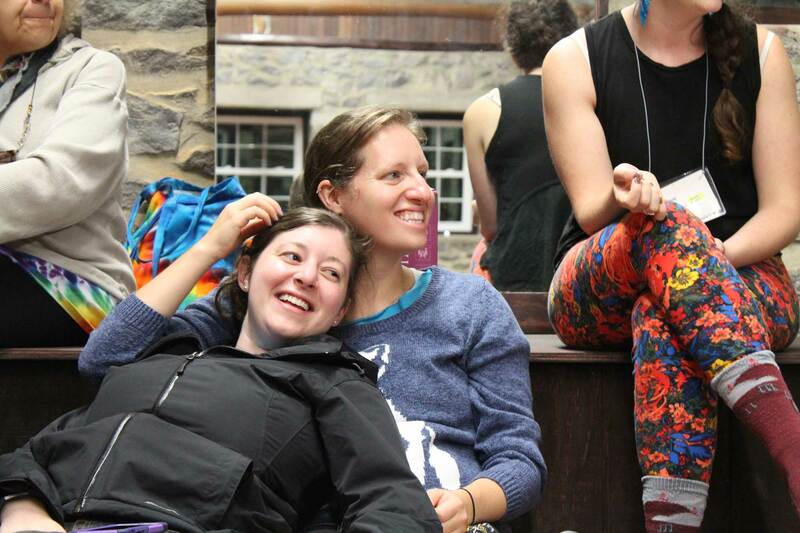 A Mitzvah Card will be sent to the individual or their family to inform them of the donation. Online payments are currently unavailable at this time (but stay tuned for updates on this soon). Please fill out the Give Back – Camp Louise Circle form and you’ll receive an address to send a check. Honor or remember someone with a brick on display across from the Post Office. Bricks are $150 each. The plaques are on display in the Dining Hall entrance and are a beautiful, lasting tribute. Each plaque is $216. 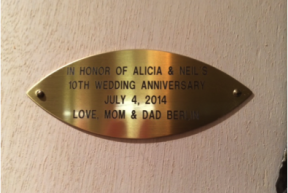 If you have any questions about the plaques, please contact Ayme at aymel@camplouisecircle.org. Thanks to the generous donation of Rita Drapkin, Circle 1988 and Past President, for her generous donation of the Tree of Life. 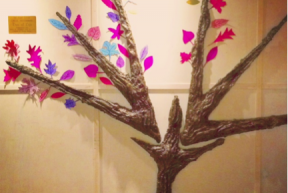 Created by artist Phillip Ratner, the metal sculpture of a tree trunk and branches was originally the “Sally K. Drapkin Tree of Life” and hung in Ohr Kodesh Congregation. It was transferred in the summer of 2014 to Camp Louise and now hangs in the White House. The Tree is prominently located inside the main entrance across from Activity Room 1, where nearly everyone passes when they come to Camp. Currently, leaves for “The Circle Sisterhood Tree of Life” can be purchased for $86, which is 100% tax deductible! There is space on each leaf to engrave up to 4 lines of text with 25 characters per line, including spaces. Proceeds from every leaf will go towards Circle initiatives that support Camp Louise. This is a unique opportunity to give back to your home-away-from-home, enhance the beauty of a beloved building and leave a lasting mark for years to come. With your generous help, “The Circle Sisterhood Tree of Life” will start to grow, fill up with meaningful messages and be another cherished staple at Camp Louise.